Surprise. 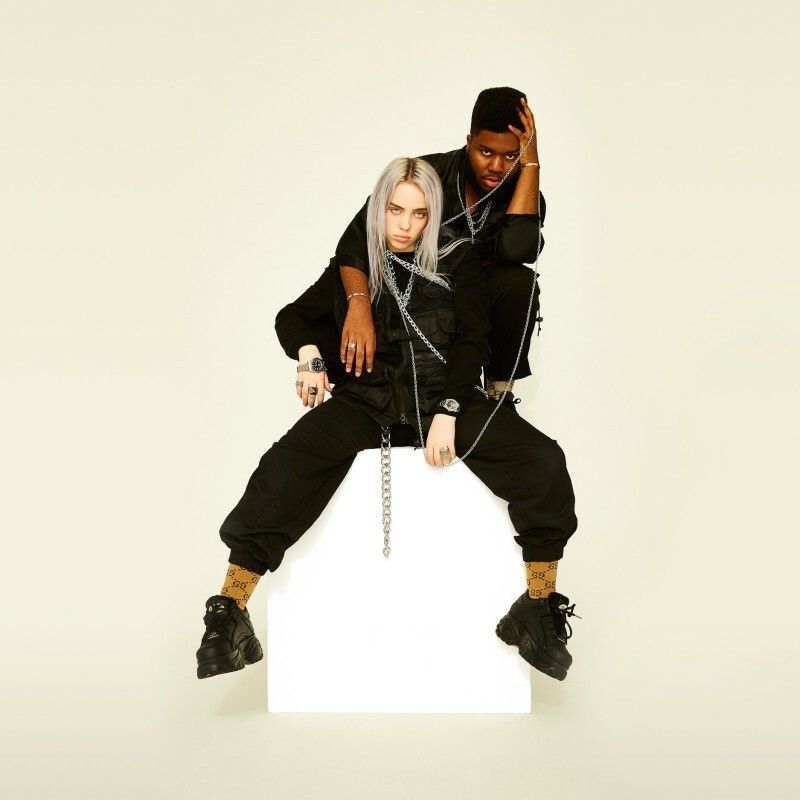 Your two obsessions — Billie Eilish and Khalid — decided to drop a collab called “Lovely” today. The track plays like its title implies, a beautiful ballad that surrounds the two songwriters vocals with classic piano and strings. Is this a sign of things to come from either of the two? Who knows. In the meantime, stream “Lovely” below.